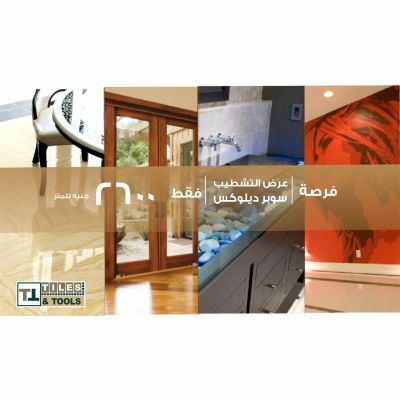 Tiles and tools is a major supplier of home building products throughout Egypt. Using the online website you can explore through the catalogue of hundreds of thousands of products within minutes and purchase the items you desire easily. Tilestools offers decoration works and interior designing services. Imagine yourself in a newly constructed building but you are unsure of what colors to use for painting? What kind of furniture is required? Well then, you can simply hire our interior designers to decorate your home. On tiles and tools website you can view the ‘before and after’ scenery of the building and check out our amazing interior design work. 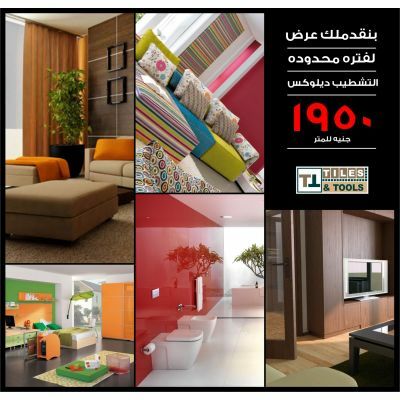 For more information simply contact tiles & tools and prepare to be amazed.